As battery-powered cars become more and more prominent (heck, I just recently updated our EV List, and it was exhausting), one thing is certain: carmakers are going to need a ton of batteries. 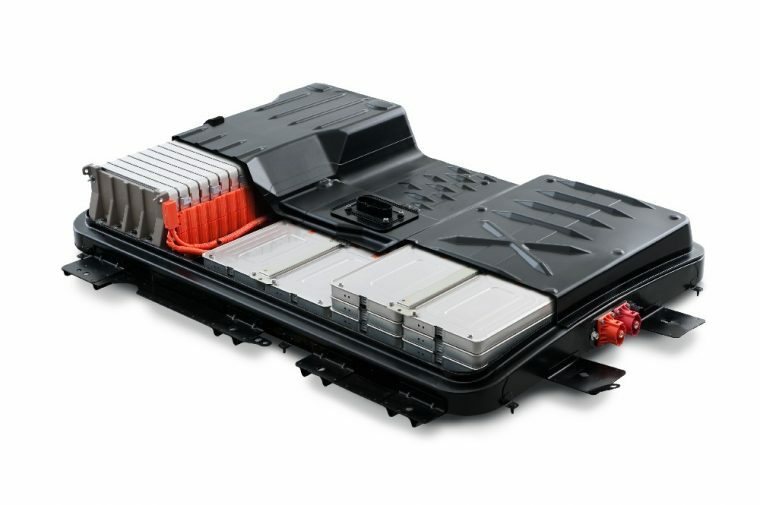 Currently, the vast majority are produced in Asia, such as the South Korean firm LG Chem, which produces the battery packs used in the Chevrolet Bolt. Electric vehicle manufacturer Tesla has taken a radical step in this area by building its own battery factory, which began putting out packs this year. The goal is to begin manufacturing lithium-ion batteries by 2020, and then pump out 32 gigwatt-hours of cells by 2023. Carlsson pointed out to the Financial Times that this is the perfect time to begin supplying to Europe, as otherwise automakers would be trapped into being heavily dependent on the Asian suppliers. The company wants to build in Sweden, but may decide to go for Finland instead due to its large lithium deposits. Either way, the company wanted to choose its site based on accessibility to renewable energy sources.